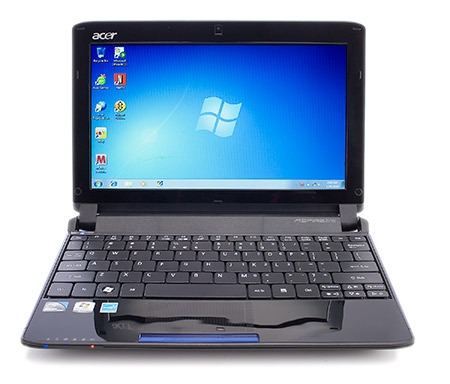 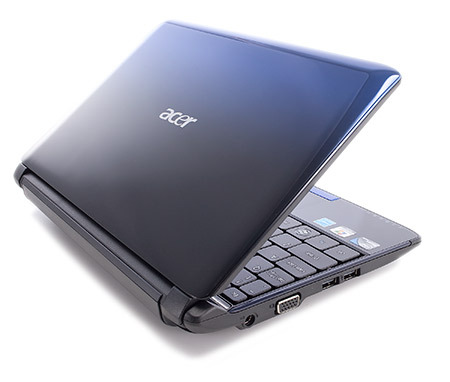 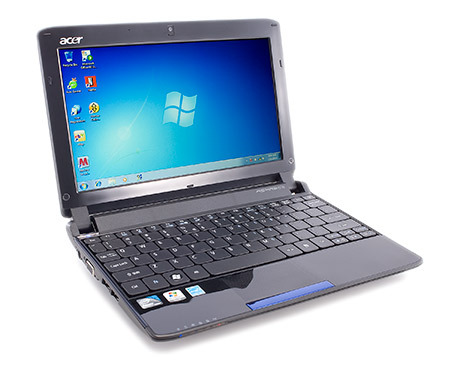 Acer's Aspire 5740G-6395 is an amazing value for those wanting to get a thin and light laptop system with a dedicated graphics processor for light PC gaming and HD video watching. 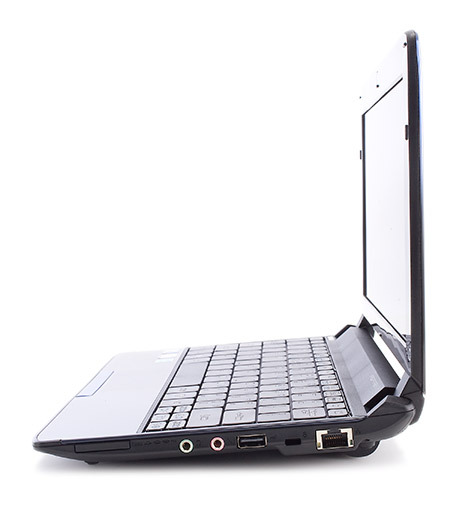 Performance is strong thanks to the Core i5 processor that will work well for all those who aren't looking at something like digital video editing. 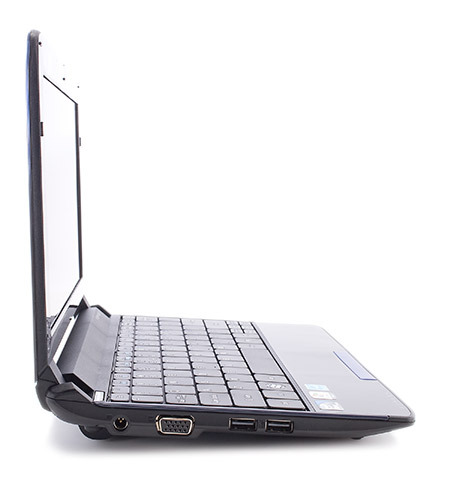 Graphics are fast enough for playing the latest 3D games.